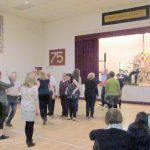 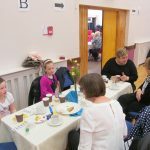 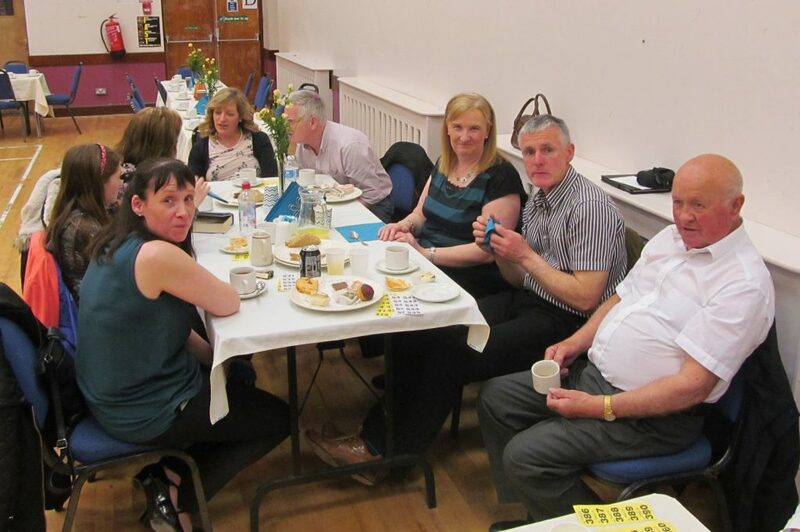 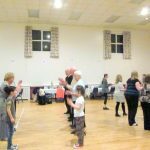 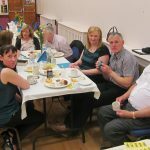 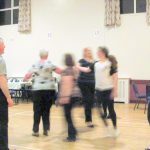 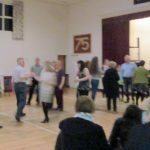 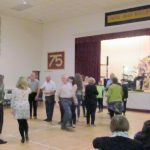 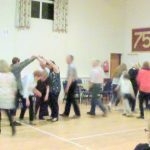 Our annual Spring Ceili was held in McKenna Community Centre on the evening of Sunday 30th April. 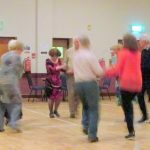 Dancers were kept on their toes by our Bean a Tí for the evening, Claire Hughes, as they danced to the lively music of JJ Carty. 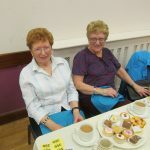 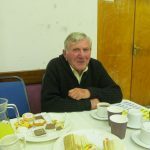 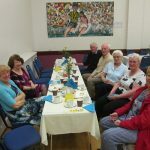 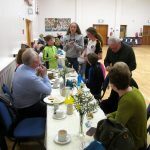 Once again, all present were treated to a delicious supper by our Social Committee while Fr Neeson and his band of helpers sold ballot tickets for the numerous prizes which were kindly donated. 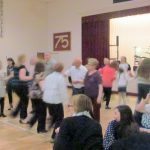 Many thanks to all those who attended the evening and our next Ceili is scheduled for the August Bank Holiday weekend, so please keep an eye on the Parish Bulletin and local press.